Click to fill out the application form online. 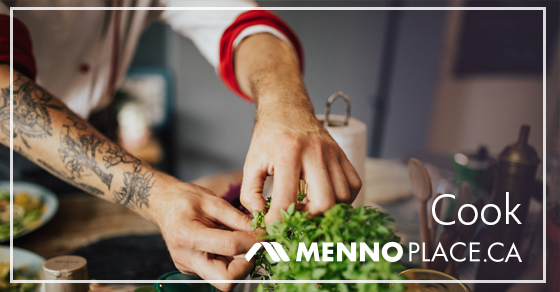 Would you like to work at Menno Place? 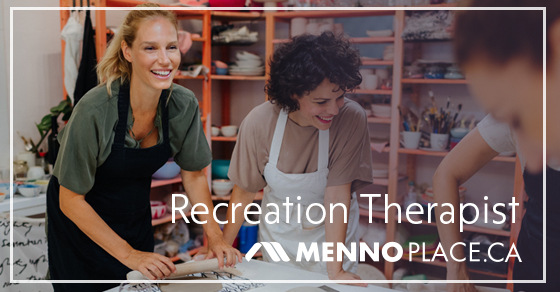 We encourage anyone interested in working at Menno Place to complete our employment application as vacancies occur from time to time due to retirements, maternity leave, new programs or increased staffing requirements. A frequent comment is that they appreciate the sense of “family” at Menno Place, noting the friendship that develops among staff and the support they experience during difficult times. As a barometer of respectful management-staff relations, we note the unique labour affiliations at Menno Place: Menno Hospital’s longstanding HEU and BCNU contracts (40 years) and Menno Home and Housing’s Employee Association agreement (20 years). Our Administration and Board of Directors value the teamwork represented by our staff, and have deliberately chosen not to contract out services that we can effectively provide ourselves. 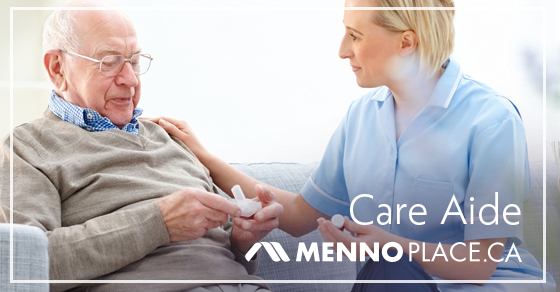 Among the three operating divisions—Menno Housing, Menno Home and Menno Hospital—we employ about 620 full-time, part-time and casual staff.